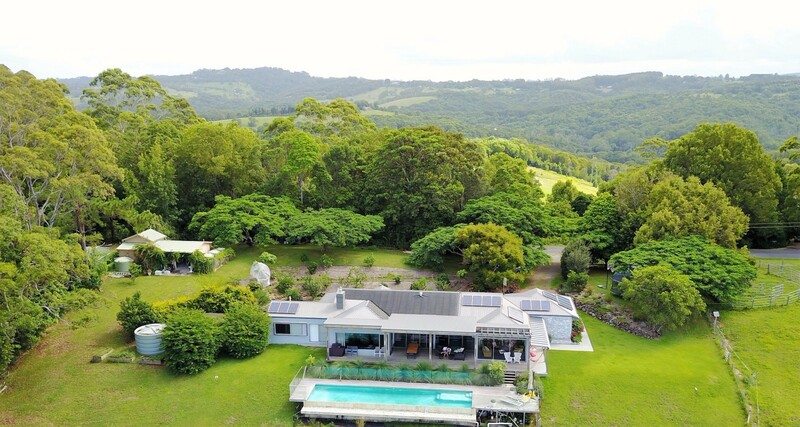 Centrally located on a lush five acre property in the Byron Hinterland and close to everything to make your Byron holiday memorable. When you first enter Byron Belle, you are drawn immediately to the amazing view. 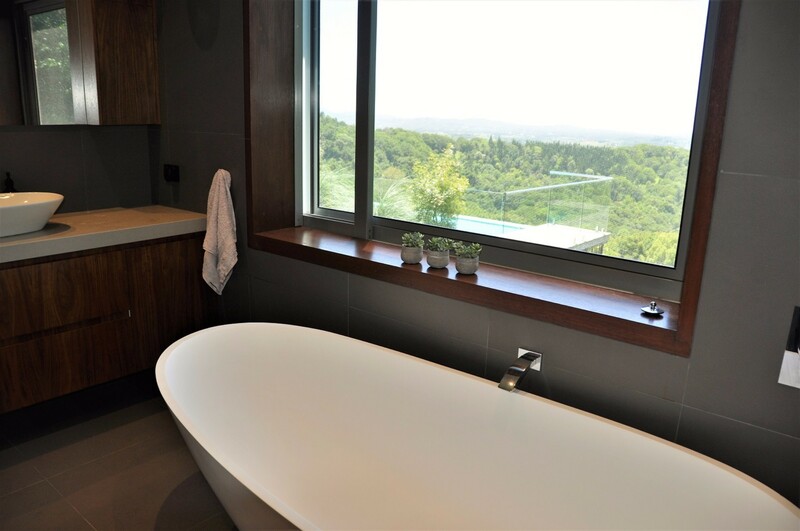 Guests will be welcomed and revitalised by a pleasant subtropical climate, truly amazing views and clean air. Byron Belle has outstanding views from all open plan living areas, kitchen and the master bedroom. On a clear blue day, you just won’t want to be anywhere else. Why leave this tranquil and beautiful property? 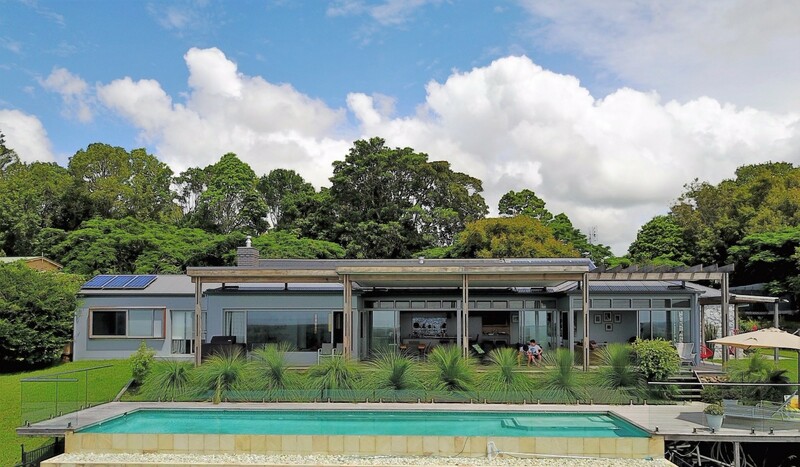 If you do venture out to the picturesque Byron beaches, shopping in nearby historic Bangalow or quaint Mullumbimby or having a boogie at the local Bluesfest, it’s a wonderful place to return to and refresh. 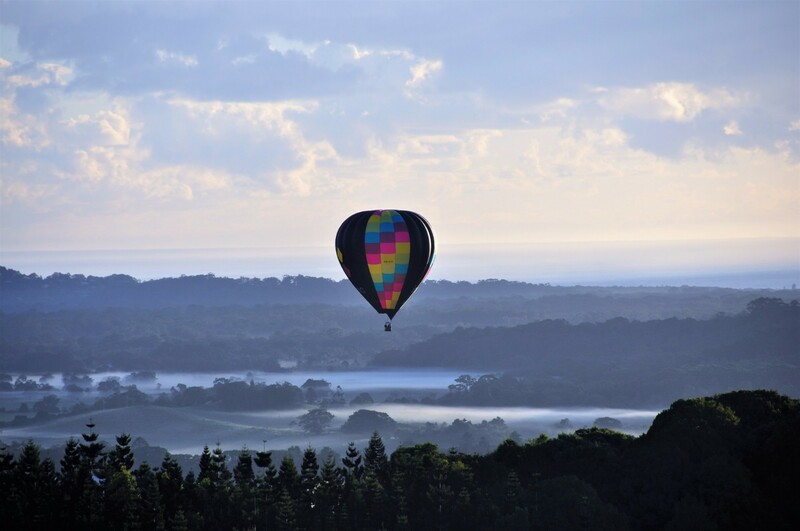 From Byron Belle, it’s easy to enjoy all the very best that our wonderful region has to offer. Your guests are sure to be impressed by the location. 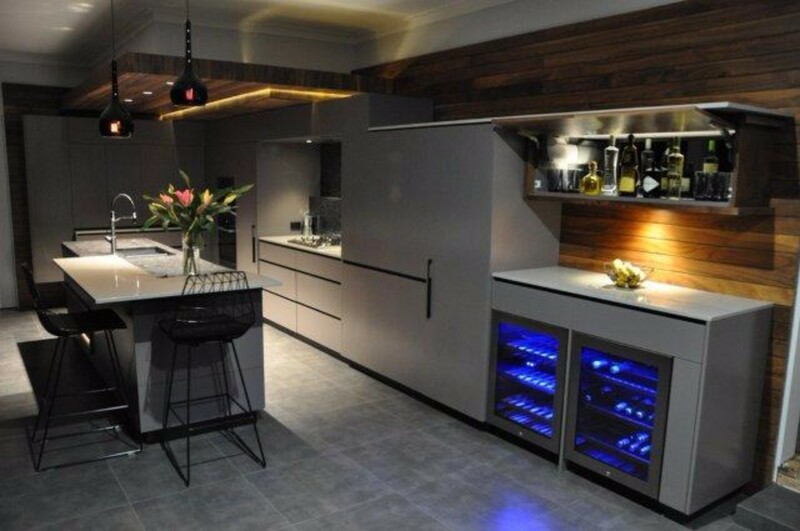 Byron Belle has a superbly equipped, award winning kitchen with European appliances throughout and separate wine and drinks fridges. The spacious living areas open out through multiple sliding glass doors onto an expansive and luxurious deck for perfect alfresco living. 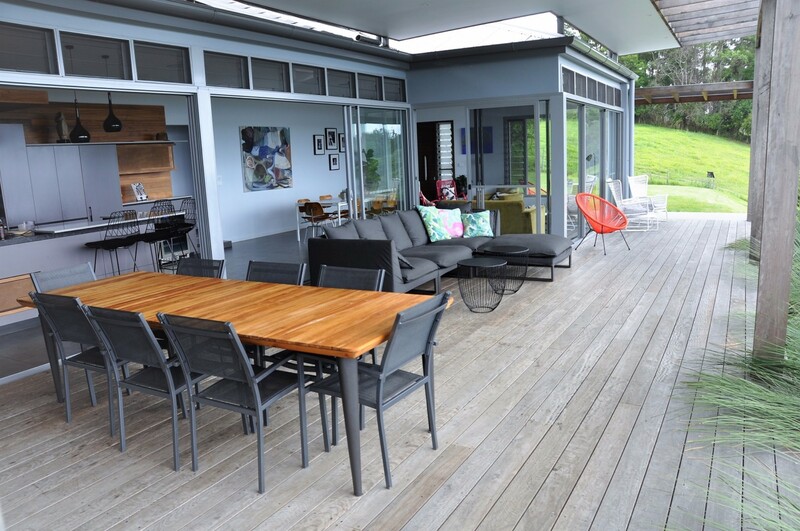 The deck is appointed with a gourmet Ziegler & Brown BBQ for cooking up a storm. 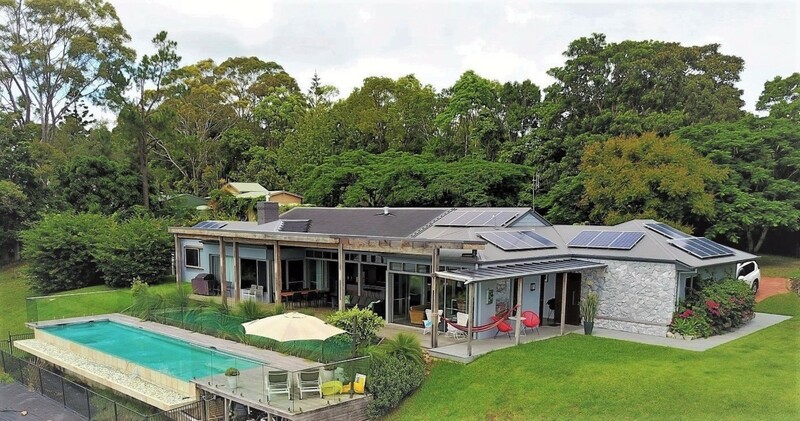 The amazing 15m solar heated wet edge pool is equipped with an Enviroswim freshwater system for refreshing swims without any chemicals. 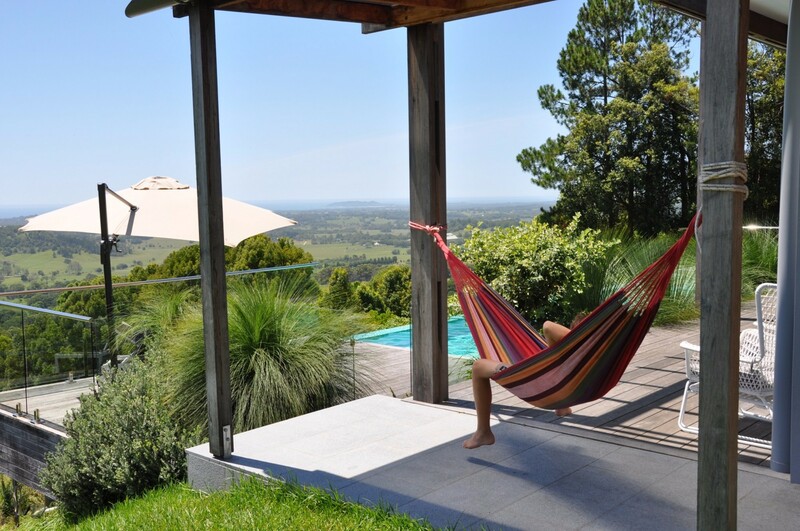 Lay back on your pool lounge and take in the fantastic view towards Byron and beyond. Byron Belle is perfectly situated to be protected from southerly winds to make your stay a pleasure in all situations. 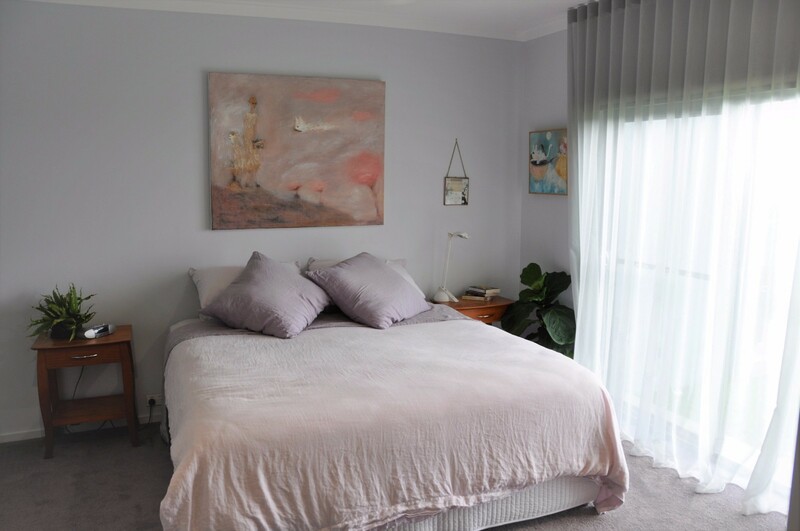 The master bedroom with ensuite is located at one end of the home, away from the three other bedrooms for that additional privacy and place to relax. 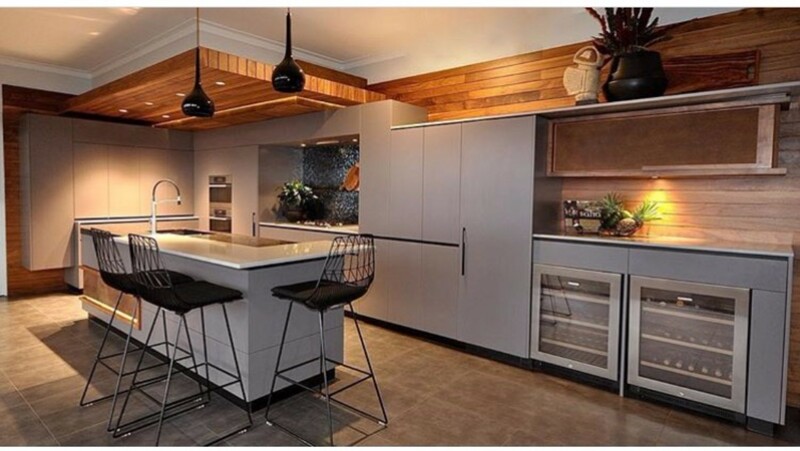 This home is absolutely perfect for two families travelling together. Sleeping six comfortably, this property is perfect for a family or couples who are looking for a unique, relaxing holiday location. Byron town centre and the idyllic beaches are an easy 10 - 15 minute drive away as are the towns of Bangalow and Mullumbimby. Several organic farmer’s markets are nearby. 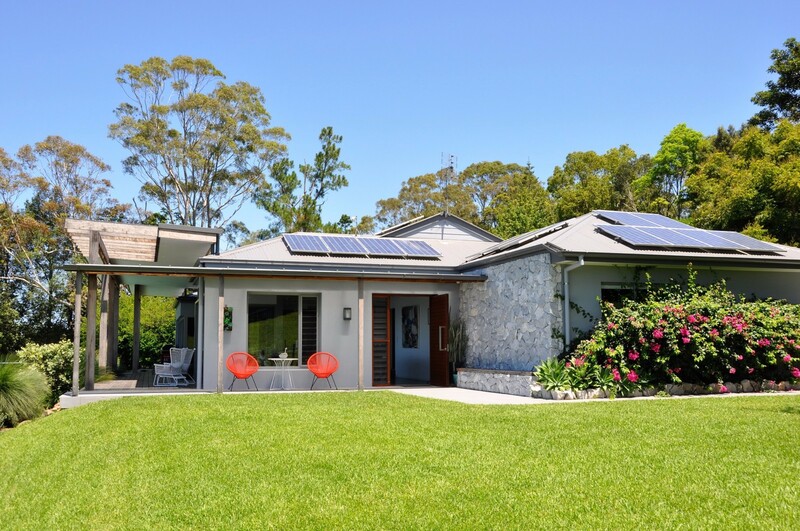 We supply a wealth of detail on the surrounding Byron area, including attractions, bush walks, waterfalls, markets, shopping, and dining choices – all within 15 minutes of our spectacular home. 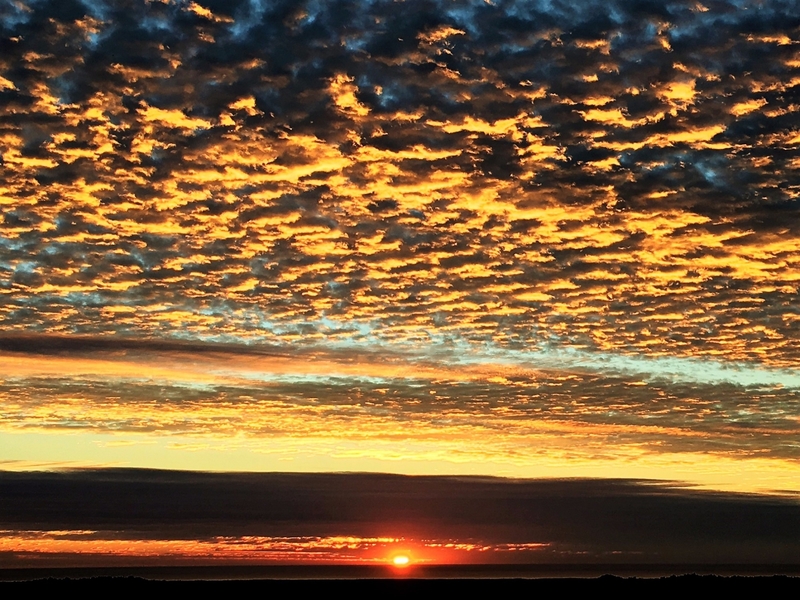 Enjoy the very best of this beautiful region! 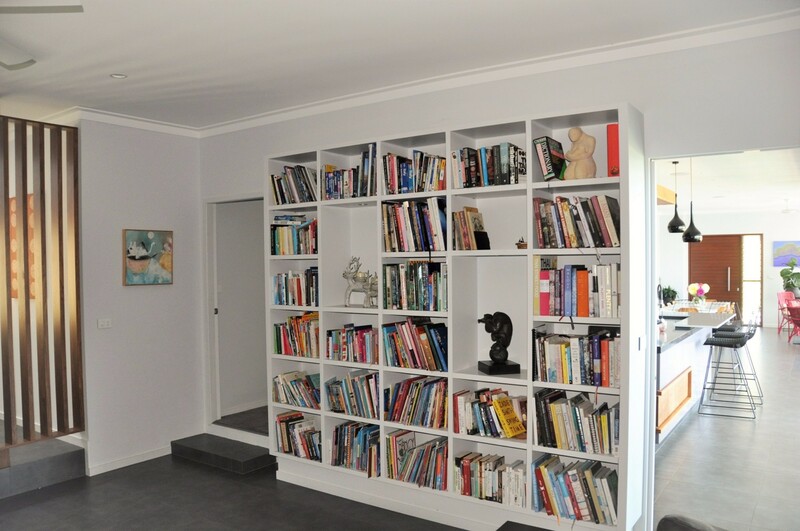 Browse and enjoy the large eclectic selection of books in the family bookcase. Your choice of music can be enjoyed in every corner of the home using the Sonos sound system. The property is security gated and has easy parking on site. 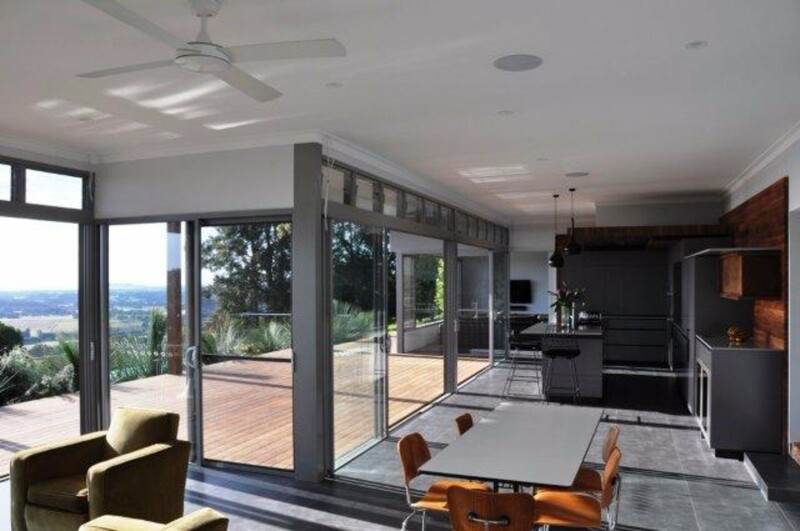 The home is fully appointed with fans throughout. 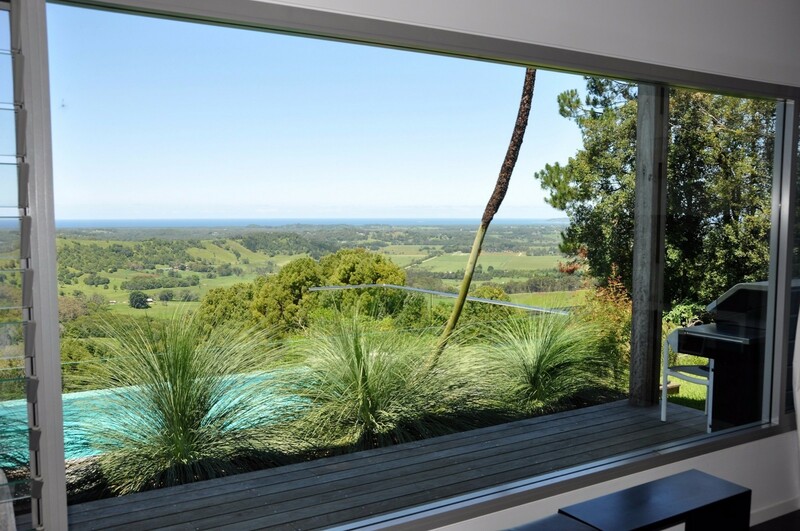 Coorabell is a Bunjalung word meaning “home of the winds” named perhaps for the soothing coastal breezes that flow through to this hinterland high point. 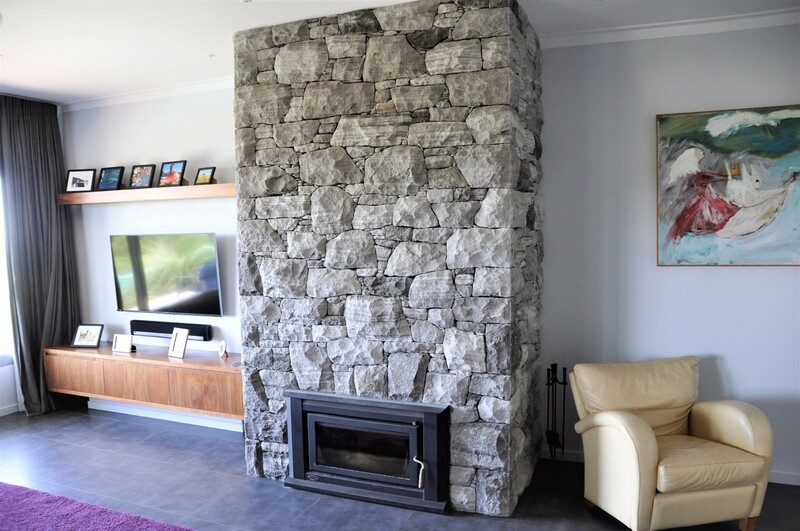 A cosy combustion wood fireplace is in the living area for those very rare cool nights. The accommodation at Byron Belle was beautiful and spotlessly clean. 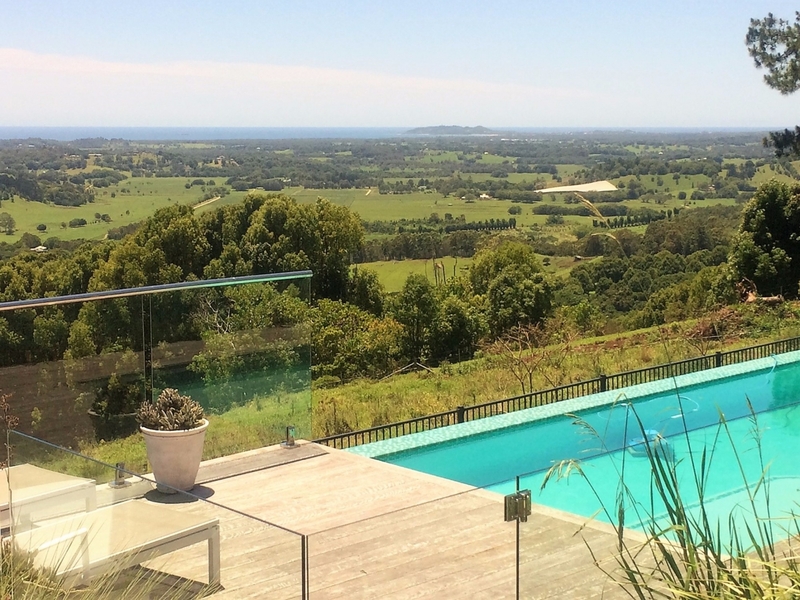 After visiting the surrounding areas of Byron, being able to come back to the lovely house and go for a refreshing swim in the pool and enjoy the wonderful views was great. Kitchen was really well equipped. The BBQ, sound system and reliable wifi were bonuses. All the staff were absolutely great to deal with - personable and quick to respond. The house itself was wonderful - well equipped and spacious, as well as spotlessly clean. The gifts of macadamia chocolates and the prosecco were a nice touch - we really loved the prosecco! Thanks to everyone who made our stay great. 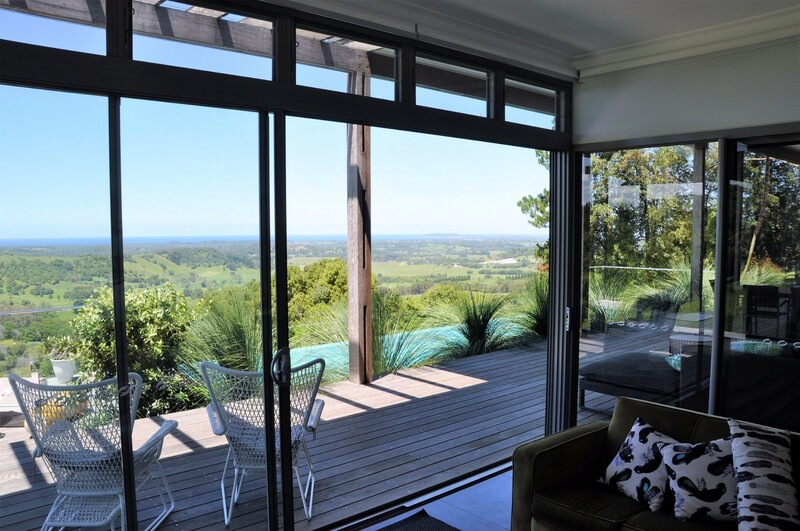 We stayed at the Byron Belle, this house has an amazing outdoor area, with a fabulous pool overlooking the hinterland and Byron Bay. Superb views from all the living/lounge/dining areas too. My daughter was extremely excited watching the hot air balloons travel past the house at sunrise!